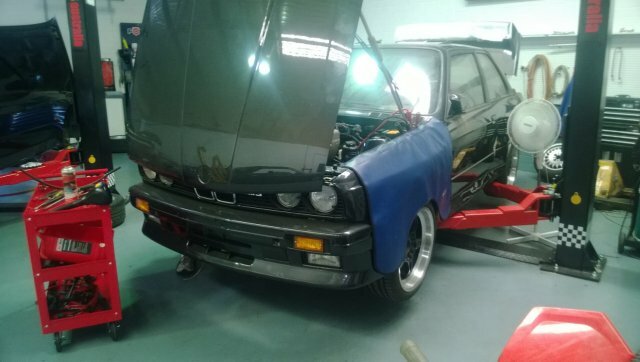 Elio came to me wanting a late 80′s icon, an e30M3 to build up himself, not the cheapest one we could find but a financial gain for effort return type build-up. 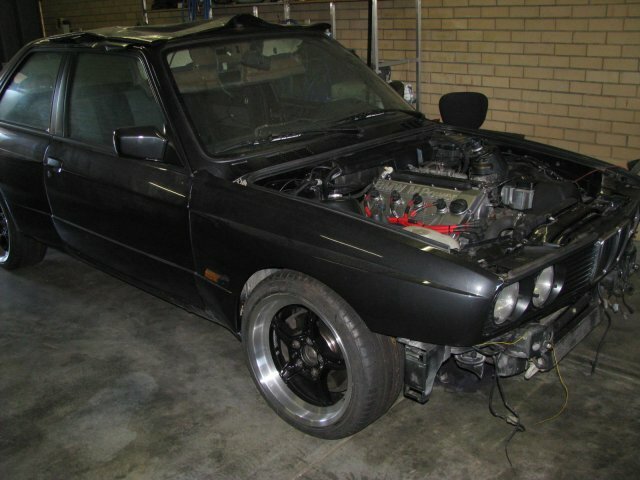 Thomas in Victoria had just the car for Elio, a Japanese imported Diamond black ’87 e30m3 with low ‘k’s, a car half stripped needing a bit of welding and a paint job and for Thomas no time to take on this project! 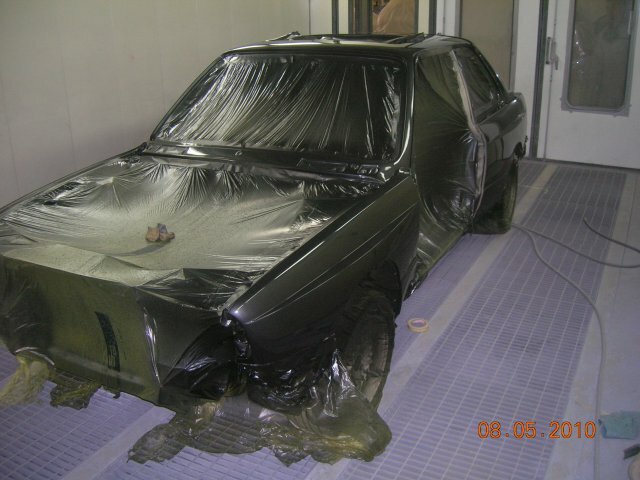 In the past 12 months after striping the e30m3 down and finding some minor rust(same as all e30′s) we knew this was more than just some rustwork and a paint job! 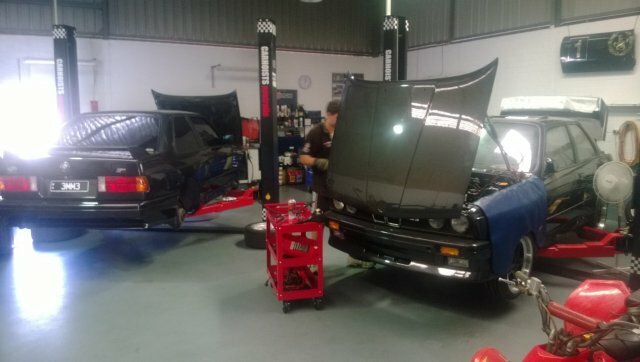 ,so we had Luke from Metal Obsession in Malaga do a professional job replacing with new metal so you can’t see where he has or what has been! 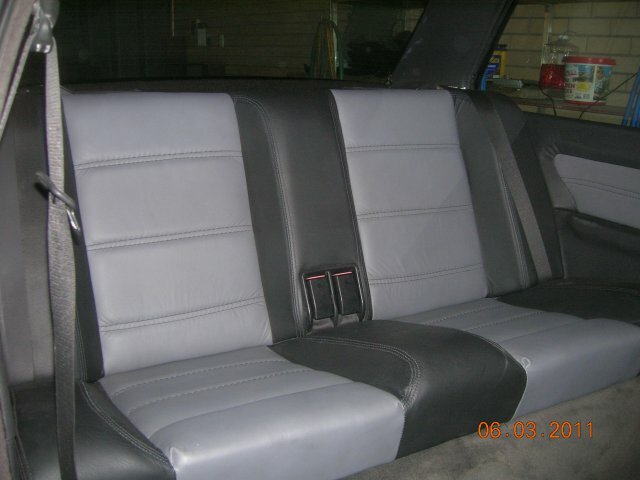 Then the tired leather interior off to Lance in Manjimup for a restoring, but with something different in mind, a two tone grey and black leather job including the door trims. 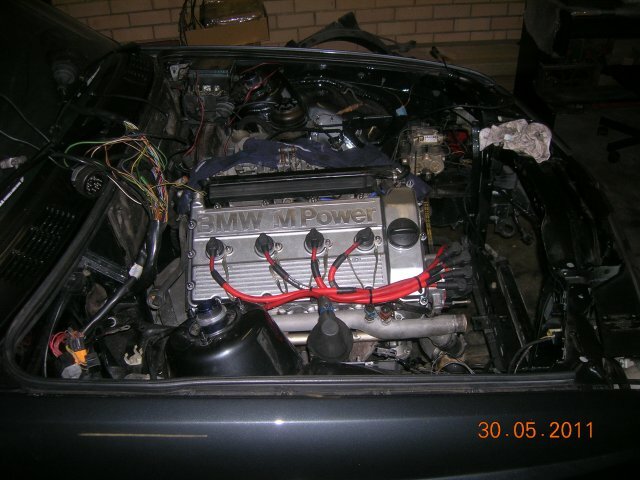 It looked so good I did it to a 325i convertible that went to Tasmania! 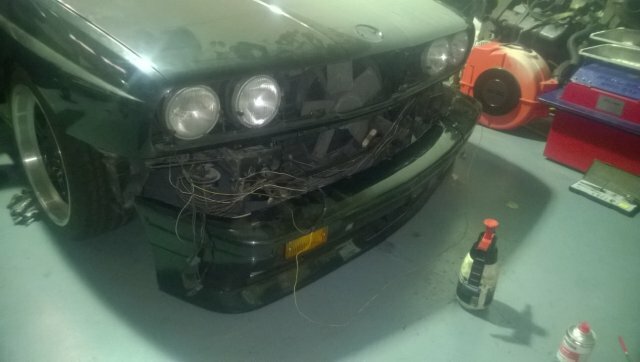 Next on the list was the s14 engine, of unknown quality, due to not being able to fire up when purchased, So Elio left it up to me. 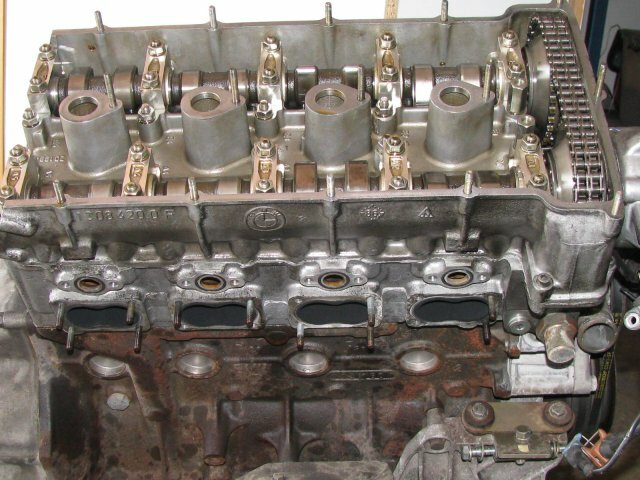 Off with it’s rocker cover, inspect everything(all good), set the tappet shims, retard exhaust cam 4 degrees for upper end power increase, face porting of the inlet side of the head to open that up and matching insulators to manifold and head. 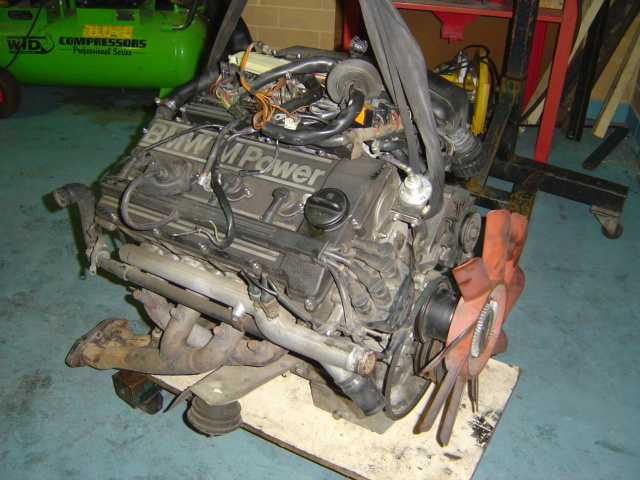 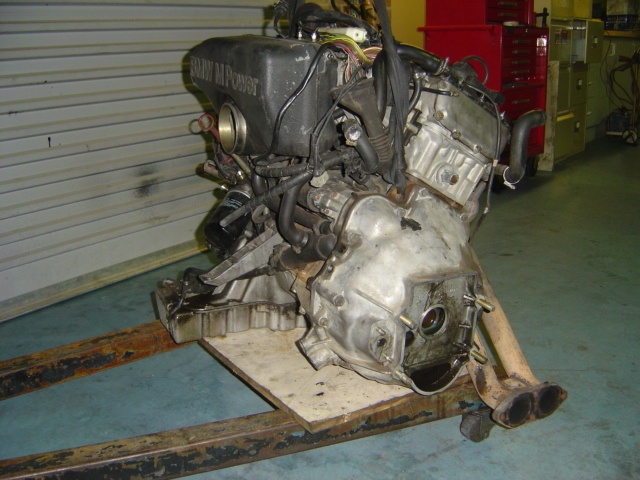 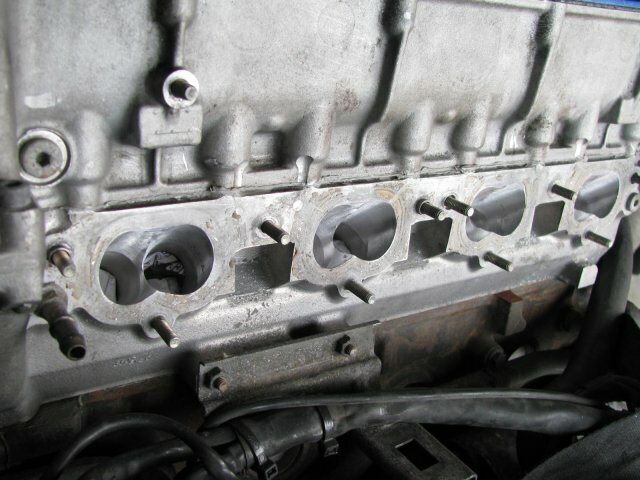 We then reassembled and used the silver rocker cover purchased from Vito’s old engine to look different, then put back into Elio’s car with an AKG short shift kit and yellow mounts to engine with black mounts to gearbox were used as we like those! 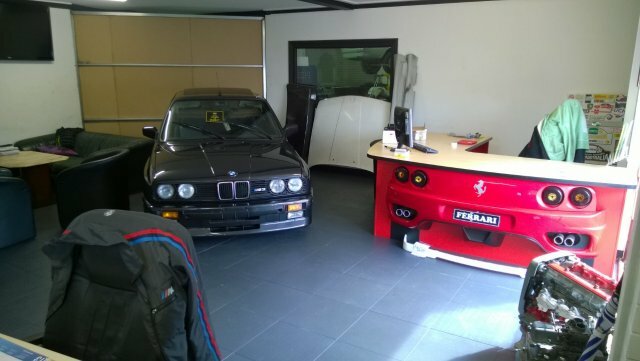 Elio at this time was thinking ahead and purchased many new original parts like water hose kit, inner plastic guards for the restoration from our friends at Pelican parts in the U.S and from me a set of e39 m5 wheels for his e34 m5. 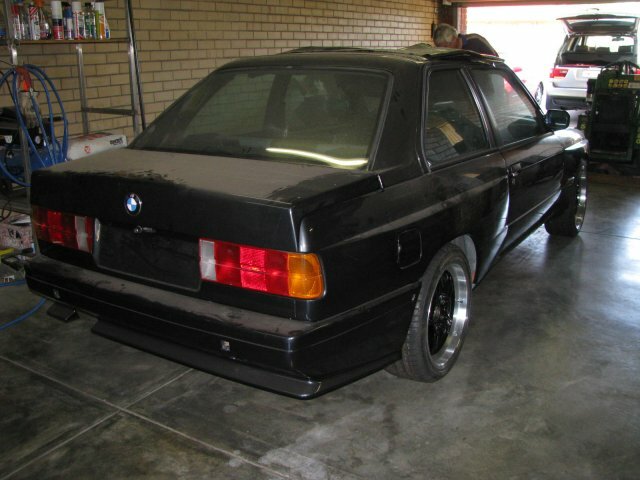 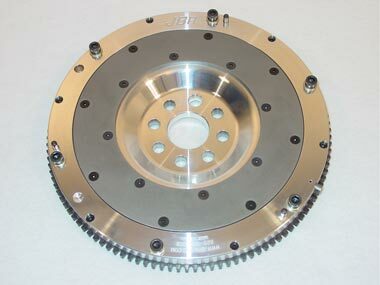 He then took those m5 wheels over to his m3 after polishing the outer rim and painting the centres black. 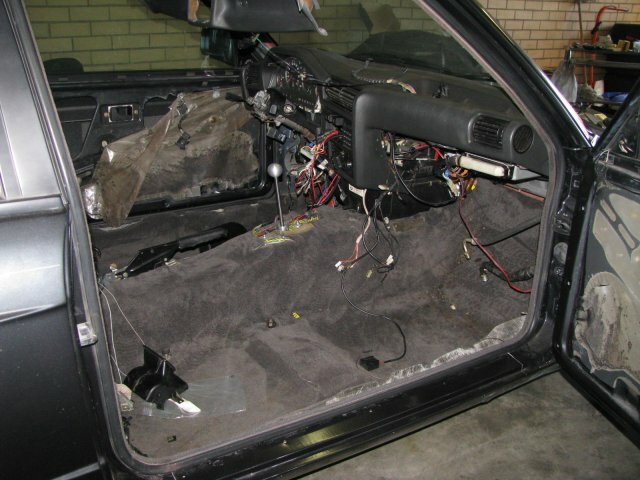 Now we are up to the cabin wiring. 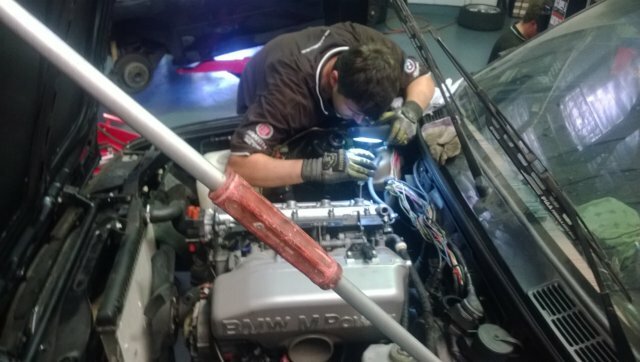 This is proving to be difficult due to the number of cuts and missing wires we find each time we go over to Elio’s to work on his car. 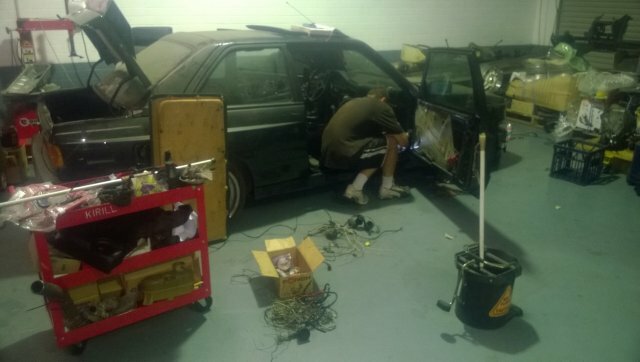 This has slowed up progress dramatically!…no more working at his place, back to the workshop and do it properly, lots to do and enough time wasted that way!! 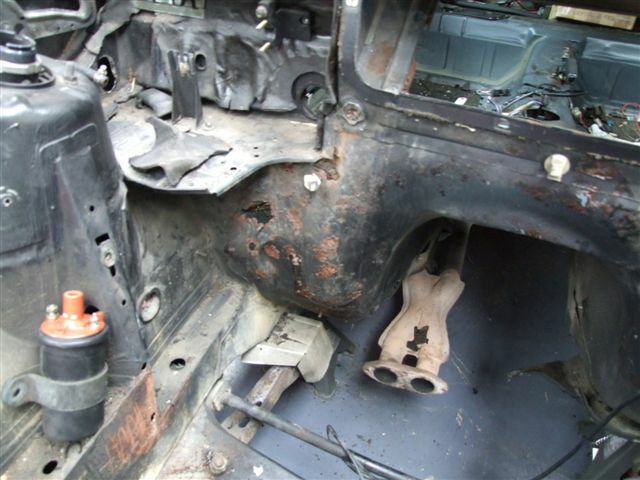 Update Jan’/Feb’ 2014 – at the workshop this month,into repairing car harness with all missing, cut and damaged bits restored(2 solid weeks worth!! 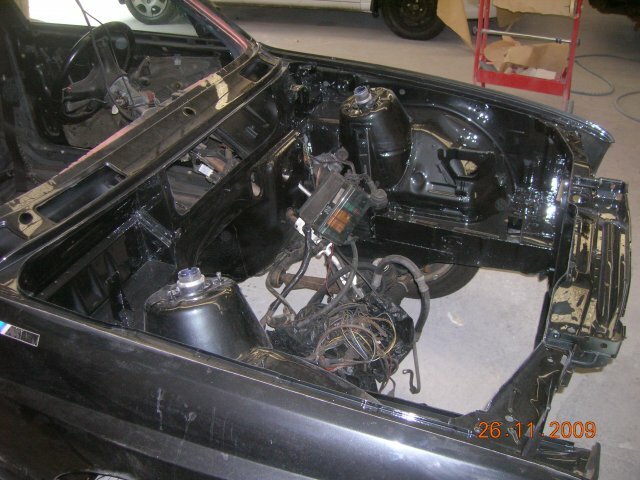 ), dash pad removed and refitted with all the extras, the s14 motor serviced ,started and ran very well!! 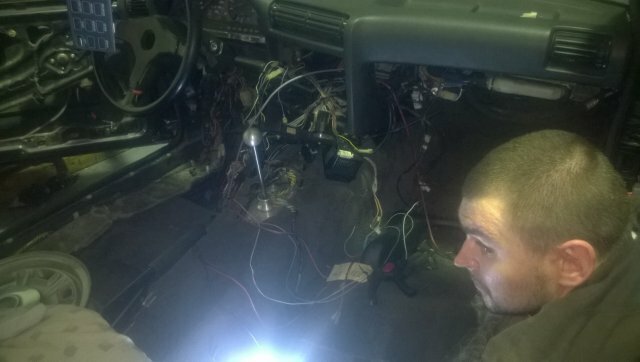 Front caster bushes done ,found water hoses, breather hoses etc fitted, brake system bled , custom oil breather and drain system to sump/dip stick tube and bottom of plenum chamber, mainly due to differences between early 1985 and the rest of the S14 types!. 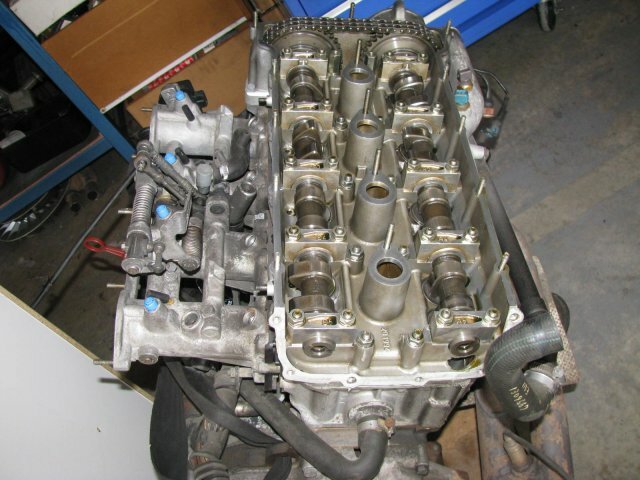 Now off to Jeff at the exhaust shop! 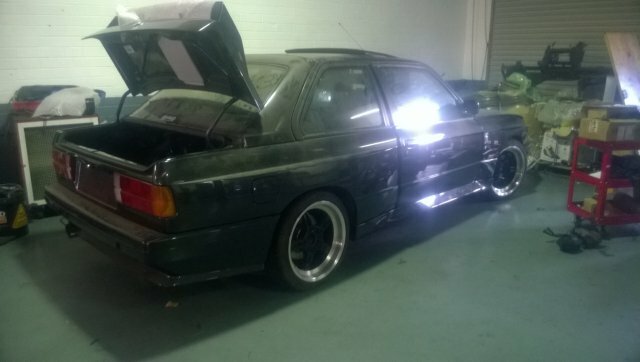 Update March/April 2014- Now the M3 is back from the exhaust shop, after a full front to back system, we now will assemble the exterior with bumpers and side skirts; wiring to indicator and fog lights that’s missing; interior plastics, door locks, central locking, underdash and door wiring repairs; sunroof panel that was removed; tidy up all wiring in engine bay and front bumper section then replace refurb’d 2tone leather Recaro seats, carpet edging, etc! 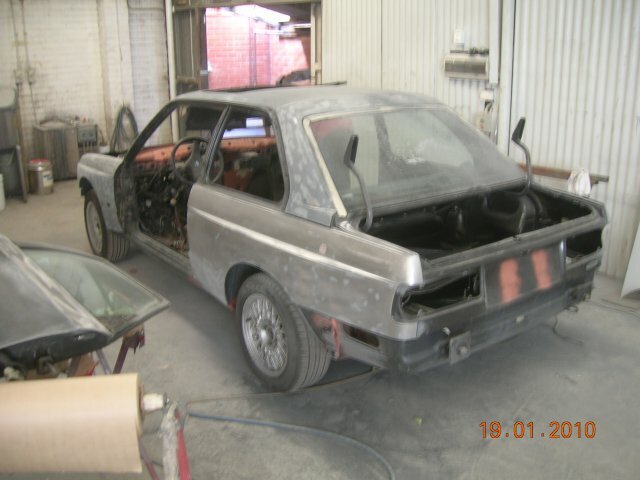 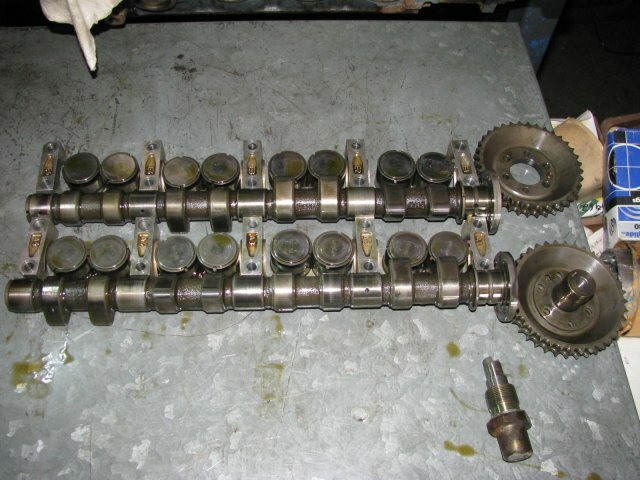 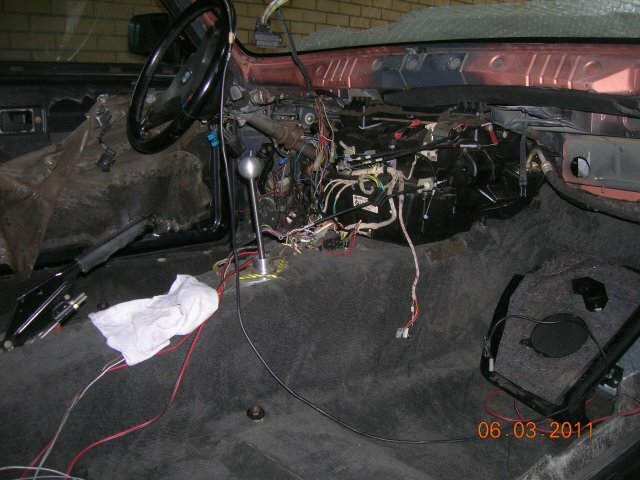 Update 8/2014 – Now Elio is back from Bali is keen to have the m3 done, we are back on it!…..Now were will we find the interior/boot bits lost by the panel beater???? 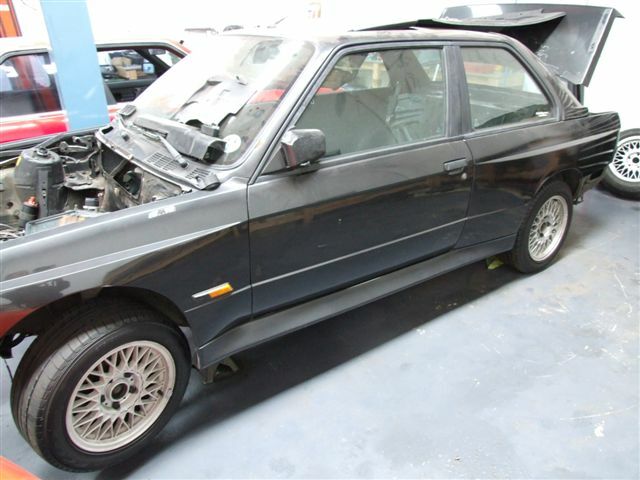 2 Tone Leather – Nice!